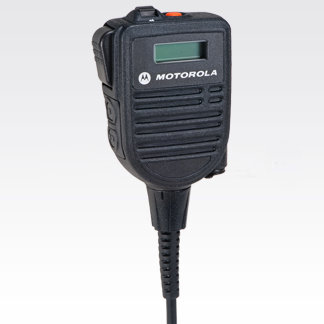 Providing Wireless Communication Solutions For Over 64 Years! 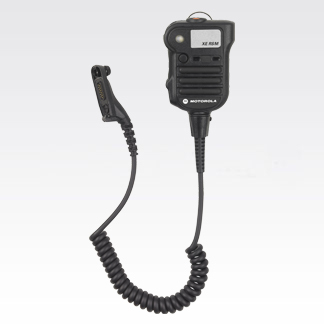 Ease communications with enhanced audio capabilities. 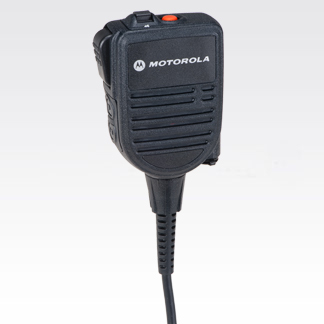 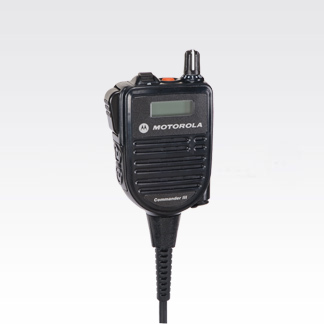 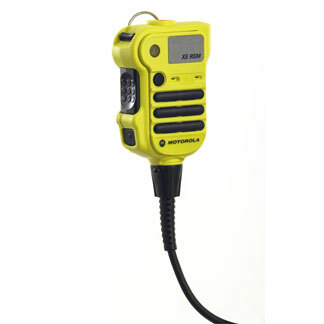 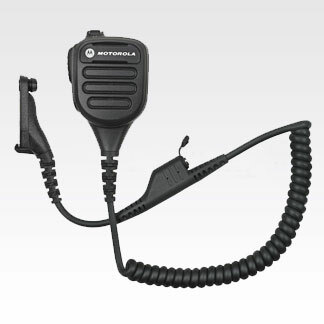 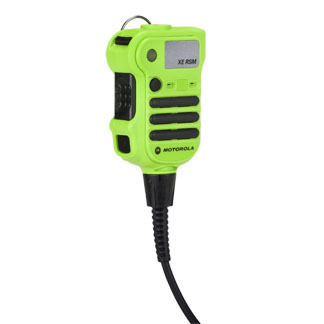 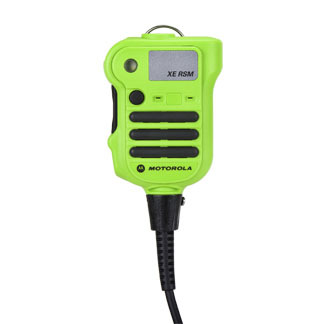 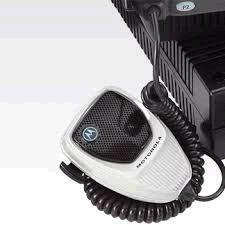 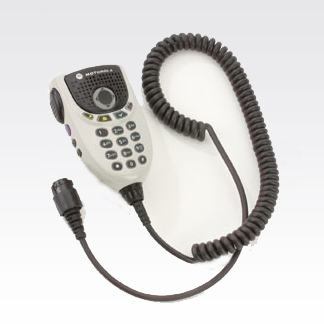 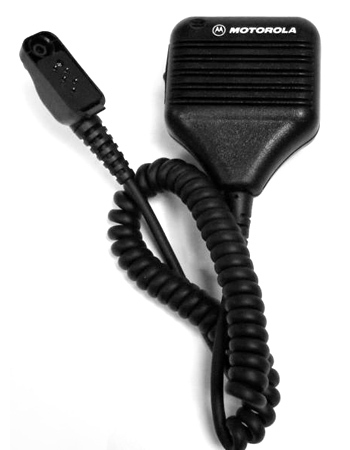 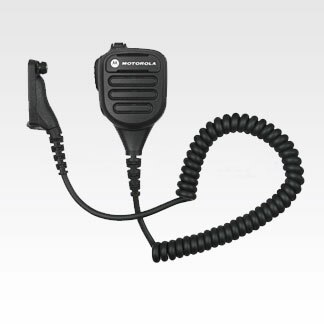 Our Remote Speaker Microphones are built and rigorously tested to the same quality standards as Motorola radios. 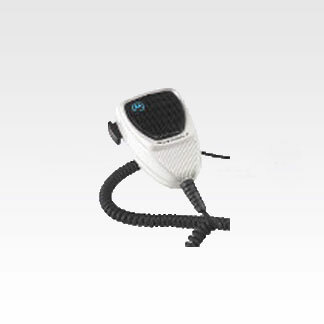 In a variety of styles, they are ideal for professionals who need to talk and listen without removing the radio from the belt, case or charger. 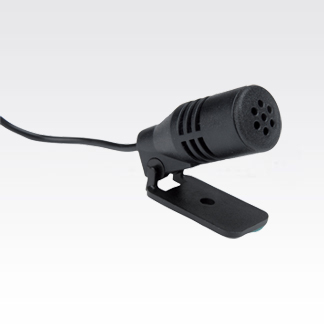 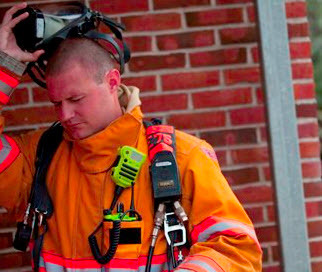 Our diverse portfolio of Remote Speaker Microphones and Public Safety Microphones are designed with many unique features, including IMPRES, Windporting, noise-canceling acoustics, and IP57 submersibility.